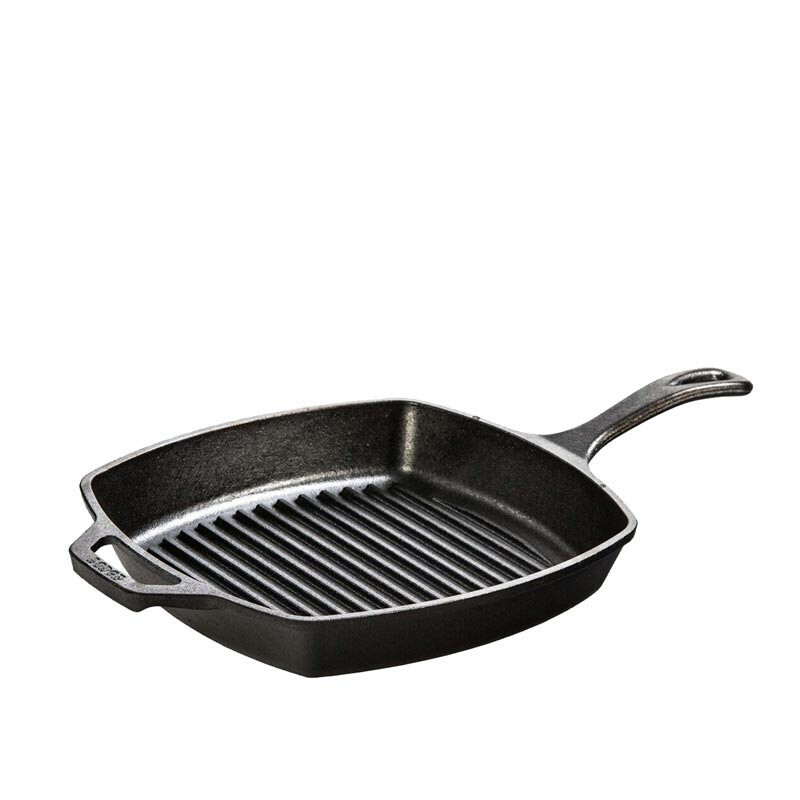 Cast iron cookware from Lodge is the kind of thing you only need to buy once - it's durable, well-constructed, and works brilliantly. 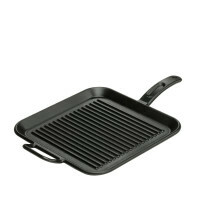 This ridged 26cm grill will be the last grill you'll ever need to buy, and you will keep finding new things to cook on it. 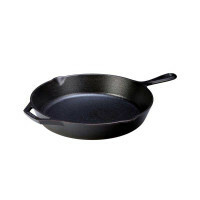 As the only full line of American-made cast iron cookware, Lodge boasts quality that has been unmatched for over a century. 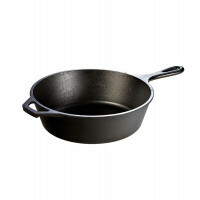 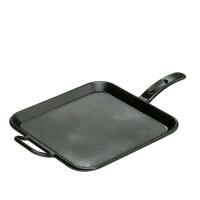 Even heating, a natural easy-release finish, versatility and durability are the hallmarks of Lodge's great cookware.